Our family starts celebrating Thanksgiving early….like in October 😉 As an infertile couple that have been blessed with three babies that celebrate October birthdays, we have A LOT to be thankful for. My youngest, Matthew, celebrated his 7th bday on Monday. Next Saturday my twins, celebrate their 9th birthday. My pregnancy with the twins was high risk, with a lot of drama that ended with me going into labor at 21 weeks. I spent 11 weeks and 5 days on bed rest in the hospital before I gave birth. Next week on my blog, I will share some of the letters that I wrote to my sweet babies as I anxiously awaited their arrival. On their birthday, October 17th, I will share an excerpt from my book “Full Heart Empty Womb: How I Survived Infertility … Twice” about their miraculous birth. It was one of the most difficult times in my life, but God gave me the strength to be the Mama that He knew I would one day be. So much to be Thankful for! 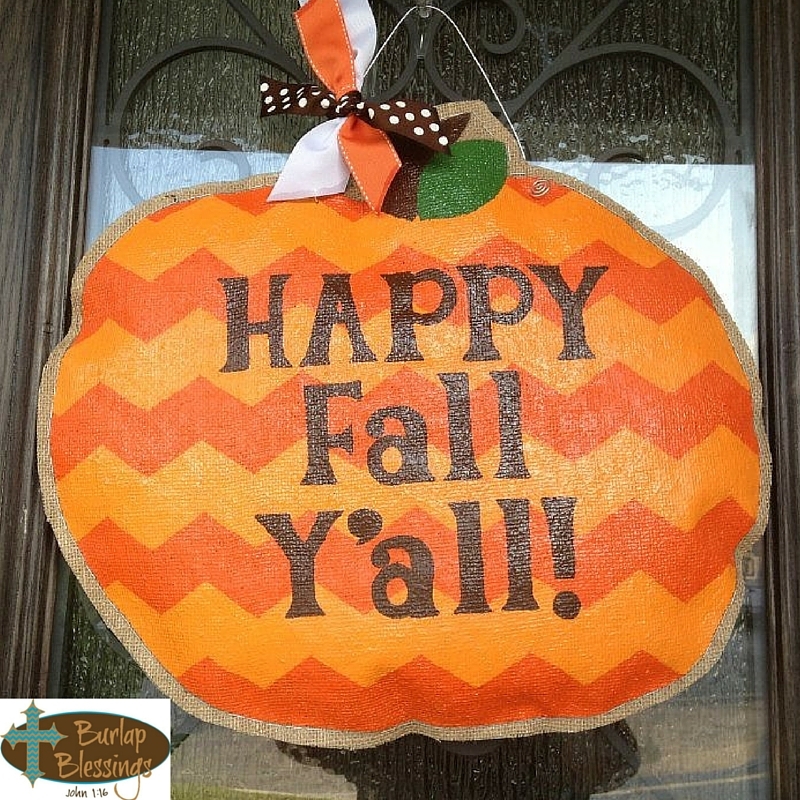 Photo cred to my amazing sis and her business Burlap Blessings​ Check her out on Facebook!